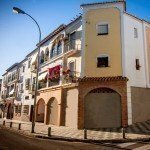 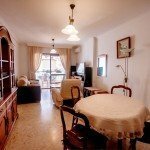 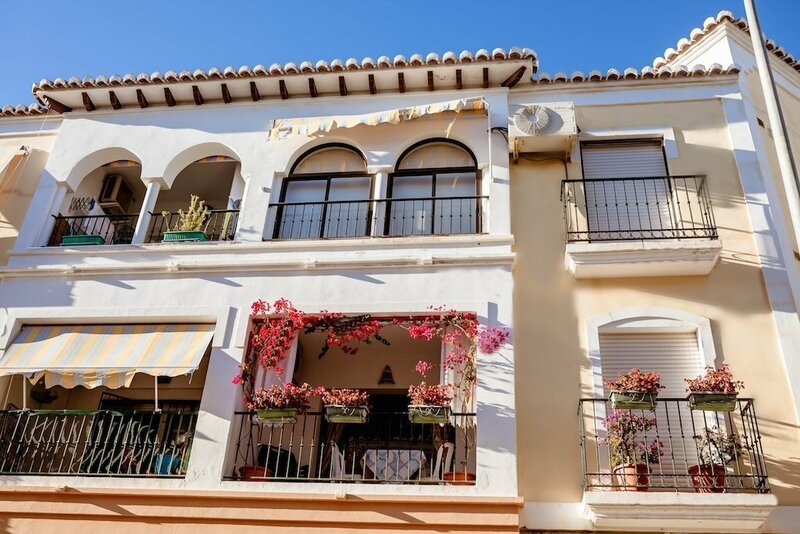 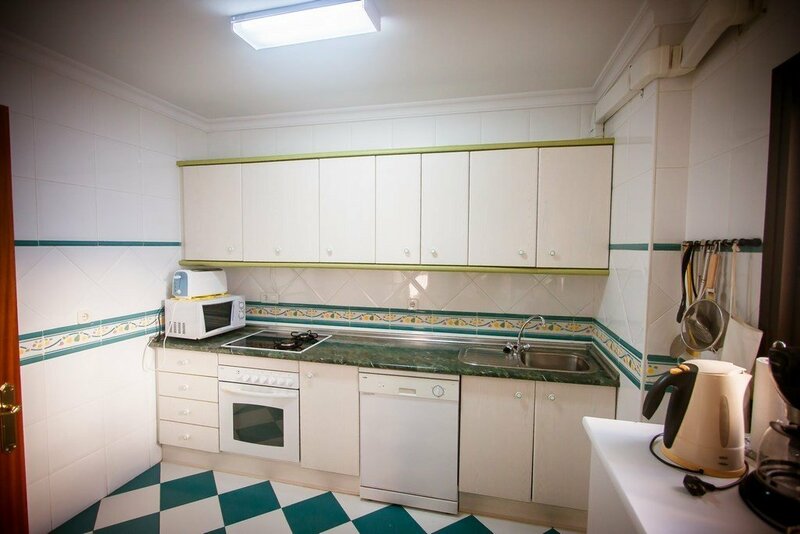 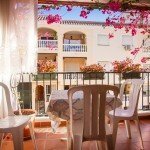 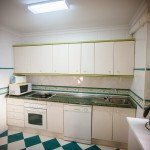 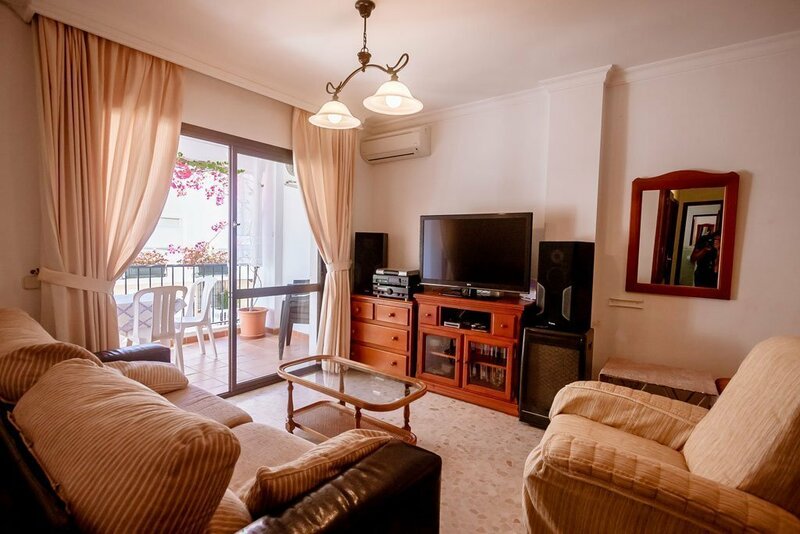 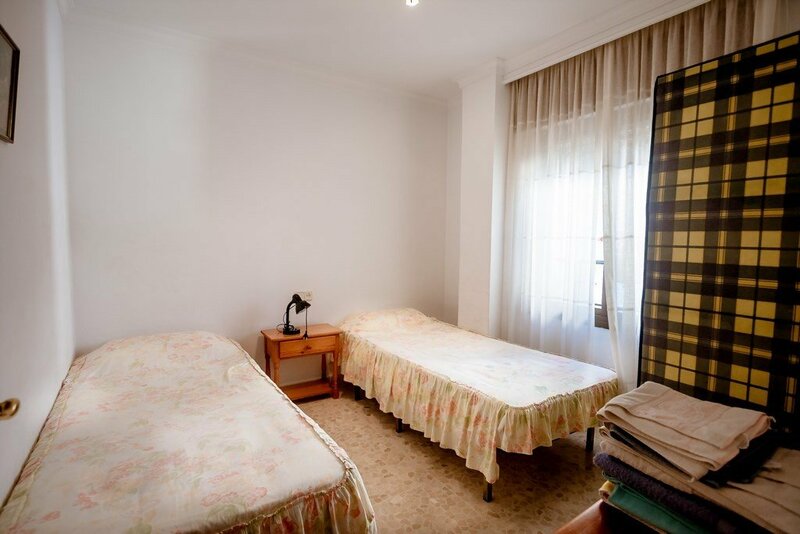 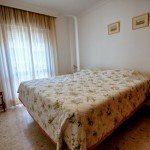 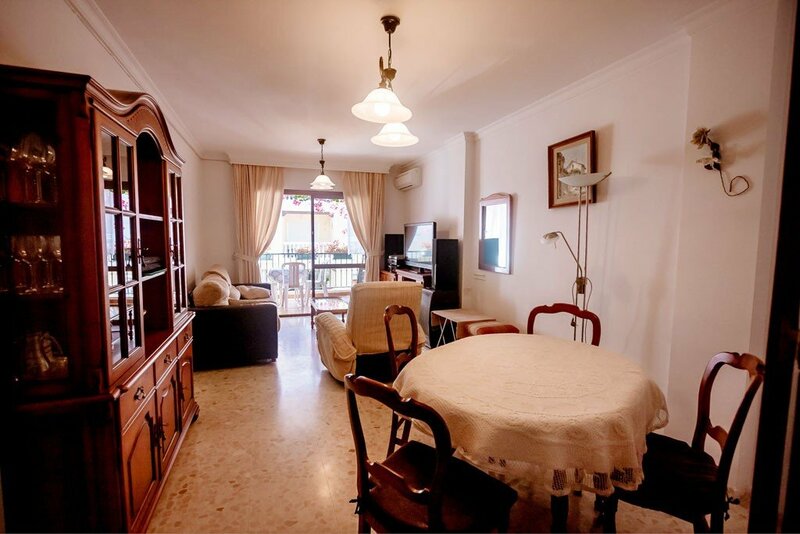 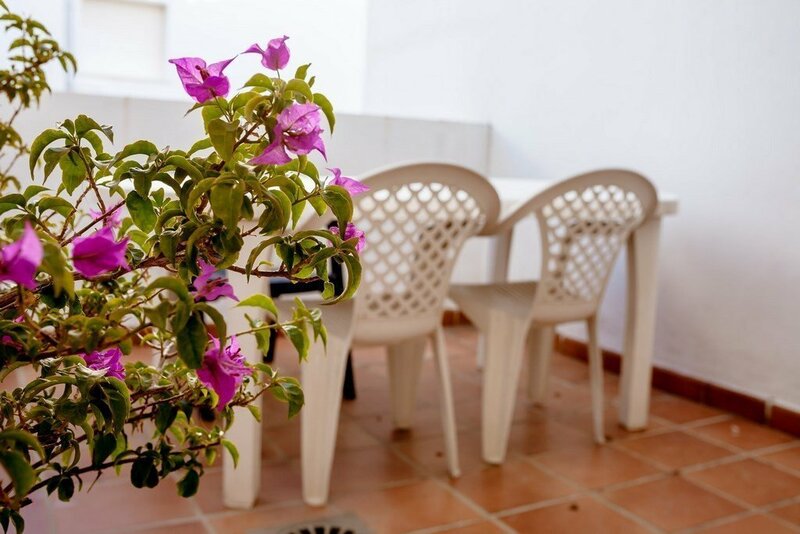 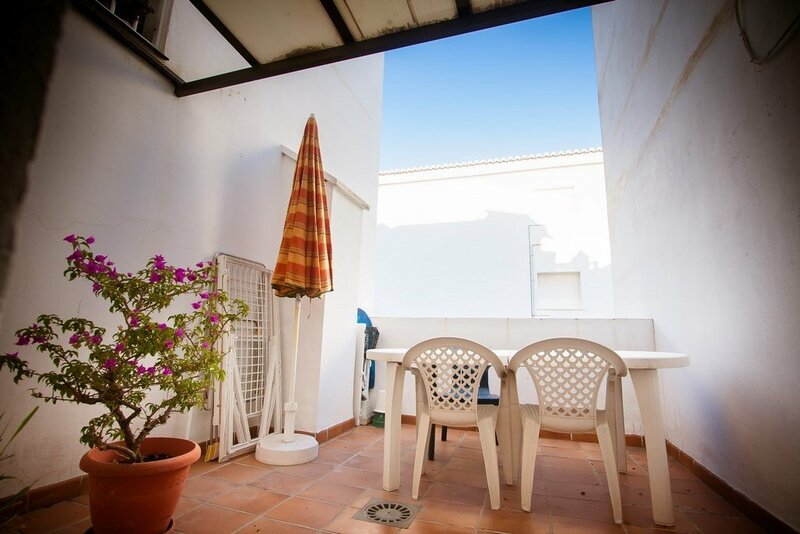 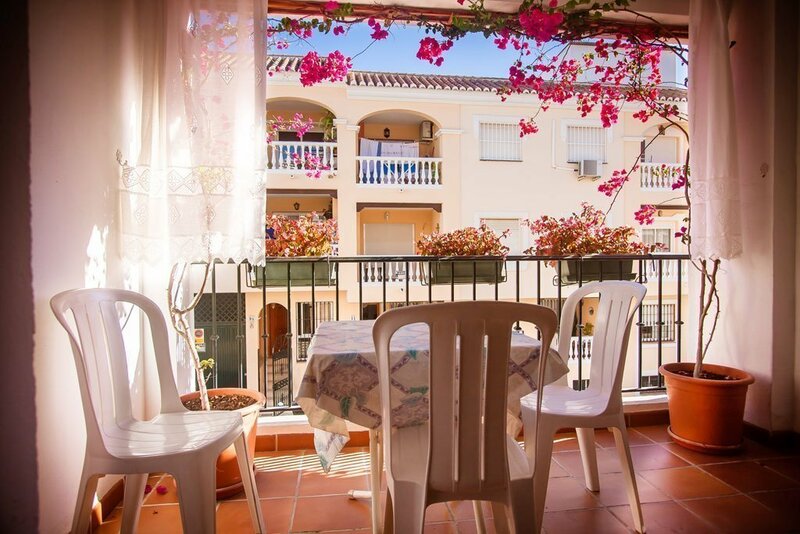 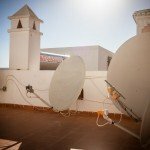 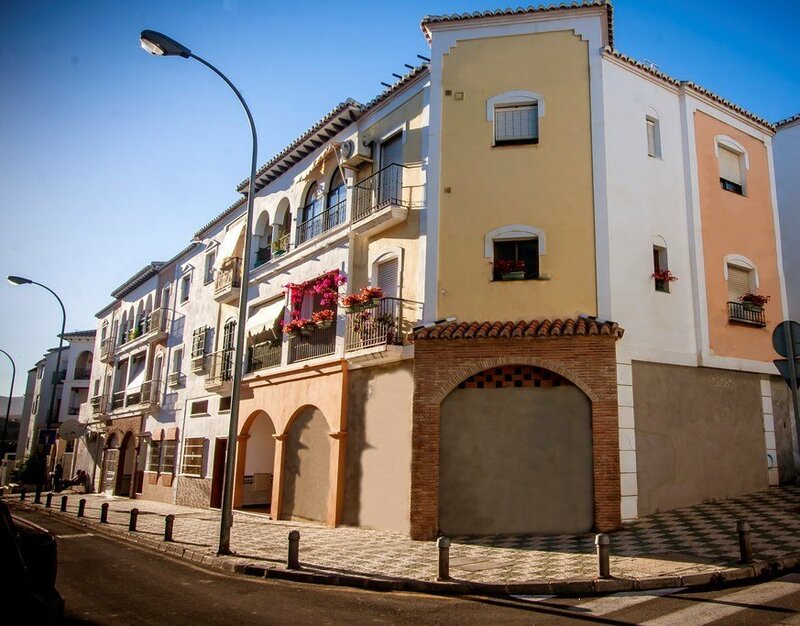 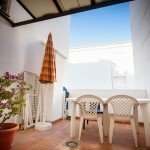 The beautiful and spacious apartment LA MAQUINILLA contains 3 bedrooms, 3 terraces and is close to everything! 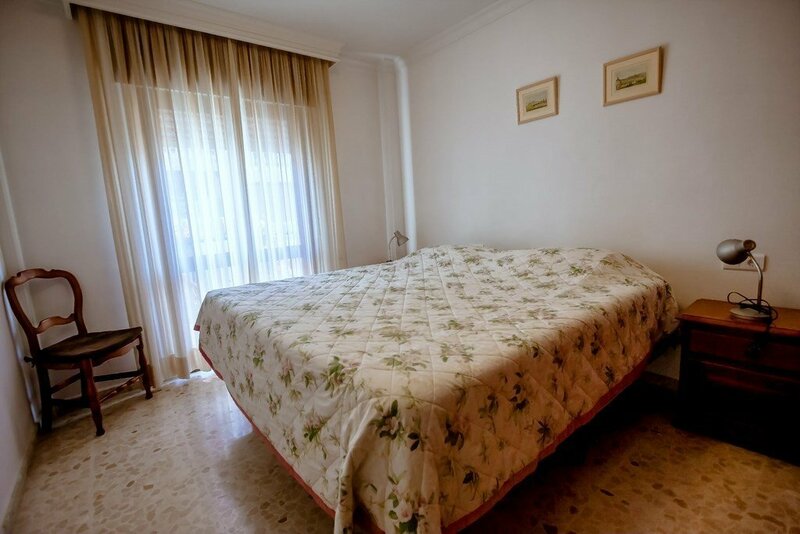 The Master bedroom has King Size bed with excellent mattress! 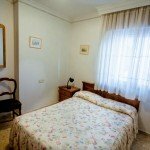 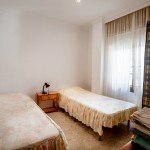 The other beds are provided with good quality mattresses as well. 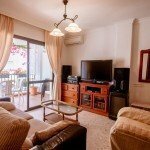 In the living room there is a sleeping couch for two persons. 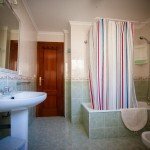 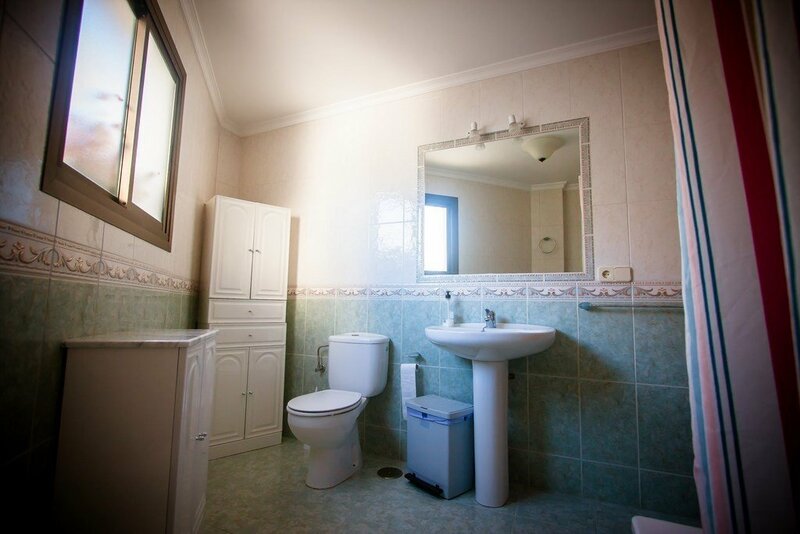 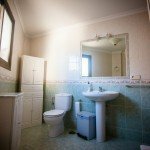 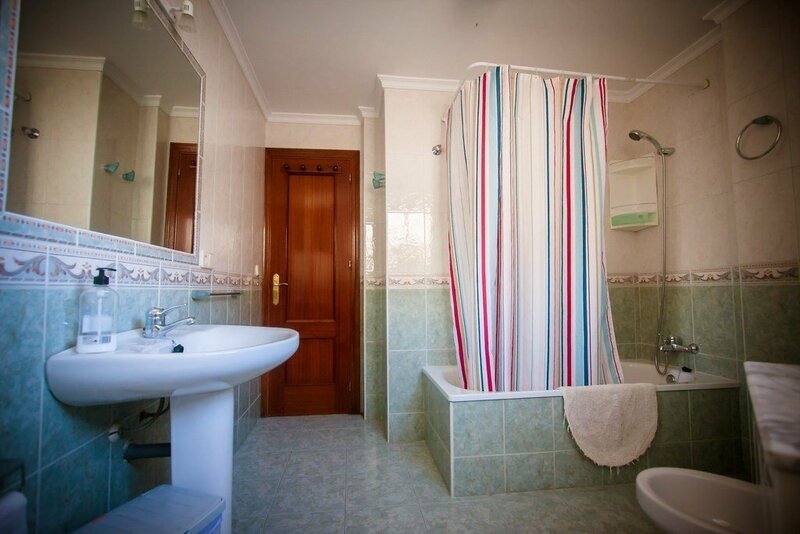 There are two bathrooms: one with bath, bidet, washbasin and toilet and the second with shower, washbasin and toilet. 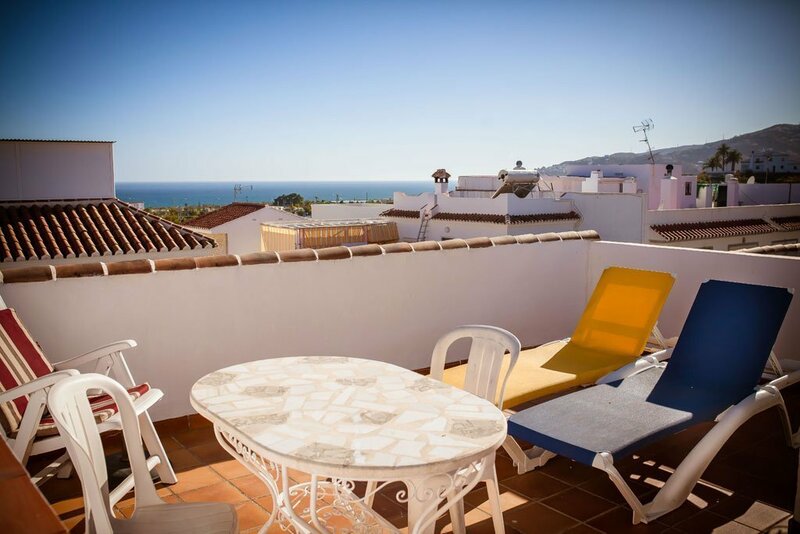 There are three terraces: The Sun terrace on the third floor is overlooking the sea and the mountains. 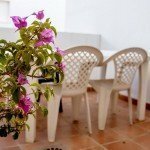 PRICE LIST for MAQUINILLA for 2 people. 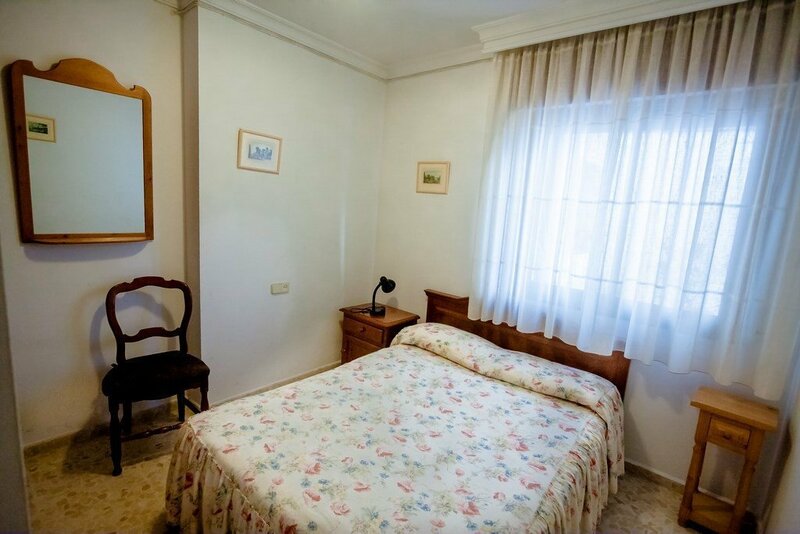 • Air conditioning • Baby Cot: If a travel cot is desired, this can be rented for 18 € (+ Vat) per week.